It has a brilliant and deep black cherry red color with intense blue - purple glints. Powerful on the nose with a great variety of red and forest fruit aromas (vanilla, licorice) and balsamic (eucalyptus) given by the great wood. It is soft in the mouth, with a silky, sweet and nice acidity which makes it very fresh, with a long finish and an aftertaste reminiscent of berries and vanilla. It has a lovely straw yellow color with a steely green tint and clear aromas which combine a variety of flavors such as green apples, grapefruit lemon zest and lychees together with hints of moos and hay and a touch of aniseed coming through. 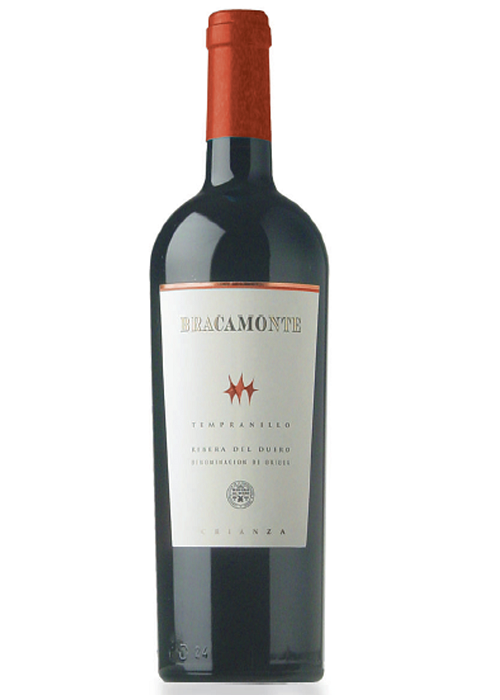 It is very well structured with a perfect balanced acidity which gives the wine great freshness. Full bodied. Long and complex finish revealing an array of flavors ending with that typical Verdejo bitter touch.